ICSENM 2016 will be held in Prague, Czech Republic on March 30 - 31, 2016 at the Clarion Congress Hotel Prague. ICSENM attracts a wide range of researchers in the field of structural engineering, new technology and methods. As a prominent company in the field of structural engineering, new technology and methods, we would like to offer you an exhibit at ICSENM. Please visit Events for more information. The exhibit provides a platform for companies and institutions to present their products and distribute brochures and business cards. The exhibit also provides a unique networking opportunity with many experts and researchers in the field of structural engineering, new technology and methods. 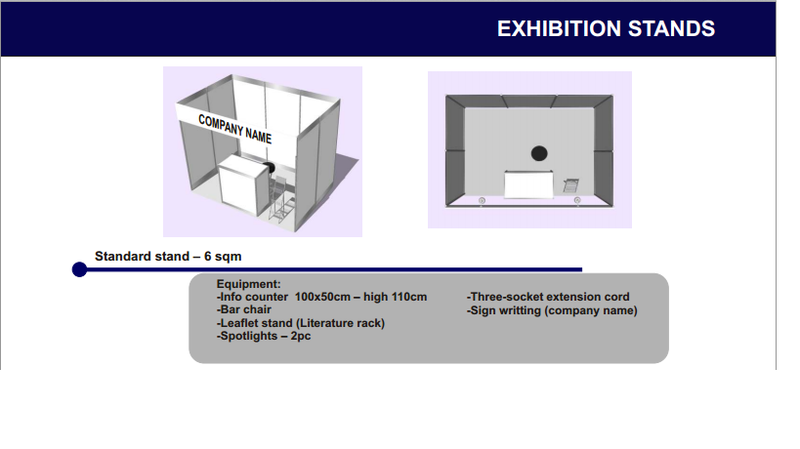 If you are interested in an exhibit at ICSENM, please do not hesitate to contact us at info@icsenm.com. The International conference on Structural Engineering, New Technology and Methods (ICSENM'16) invites you to propose a workshop. Proposals by prospective chairs should be submitted to info@icsenm.com and will be evaluated by the Organizing and Scientific Committees. Upon approval, the Organizing Committee will disseminate the news through the conference website and call for papers. To obtain a high attendance, we kindly ask that the prospective chairs also publicize the event and personally contact researchers who they think will be interested to contribute. The minimum number of registered presenters for the event to take place is 7. Should attendance reach this minimum requirement, registration fees for the Chair will be waived. If you have any questions, please do not hesitate to contact us at info@icsenm.com.